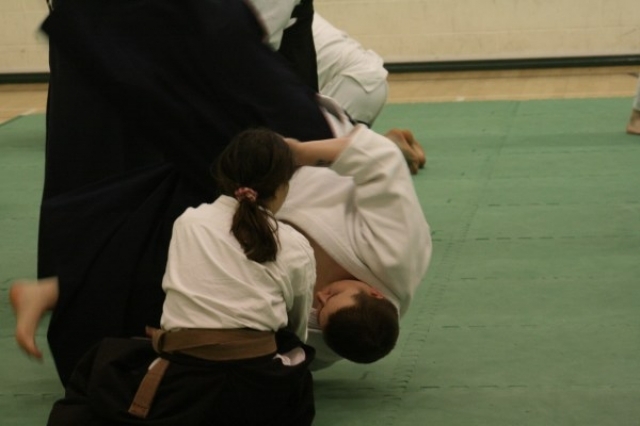 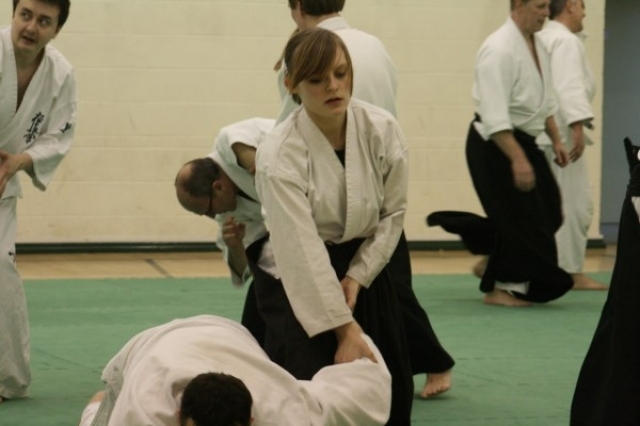 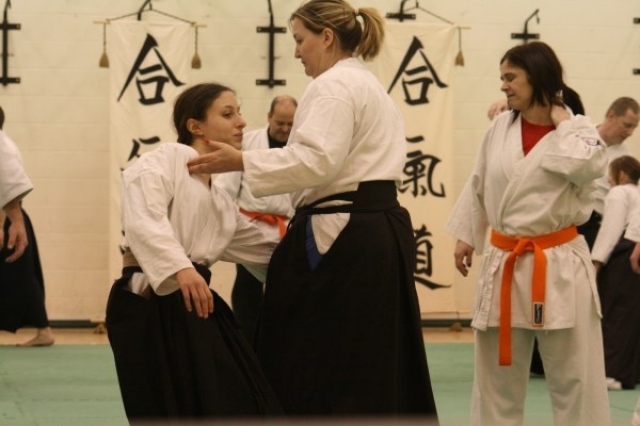 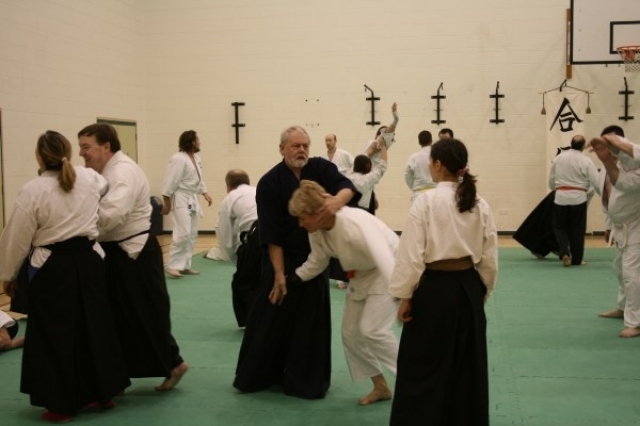 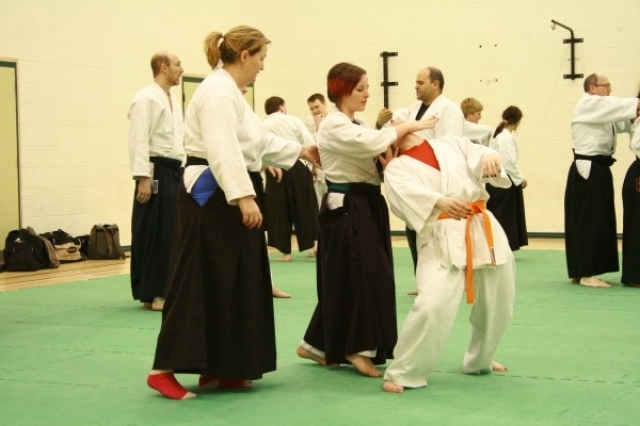 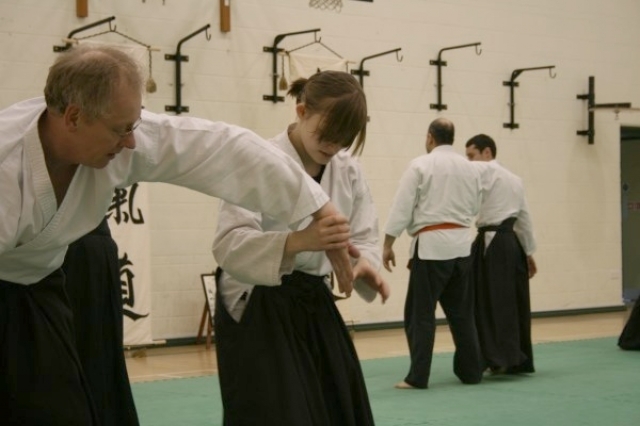 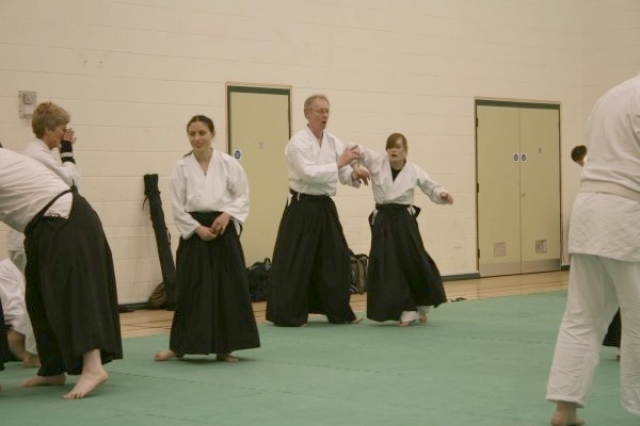 KSK Aikido Course at Aylesbury January 2009. 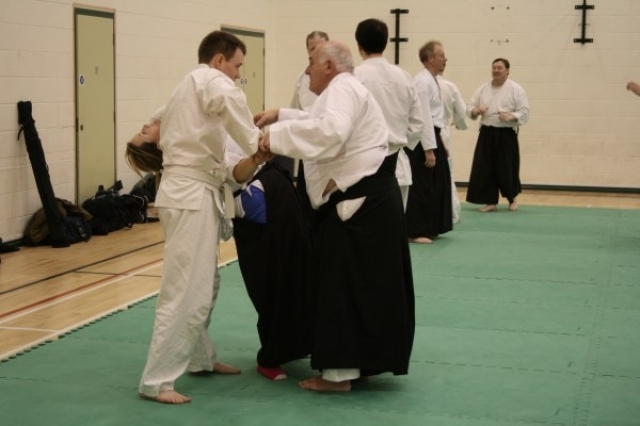 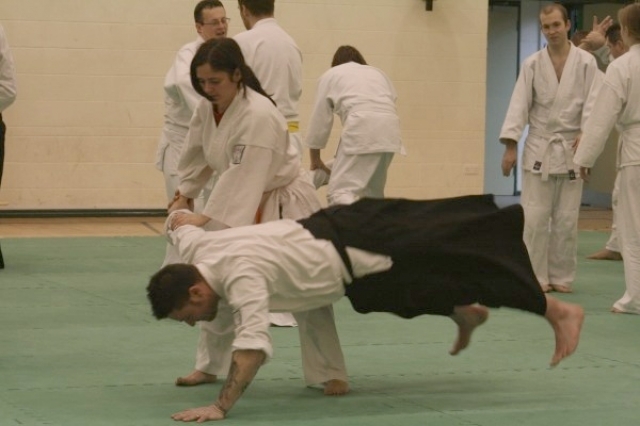 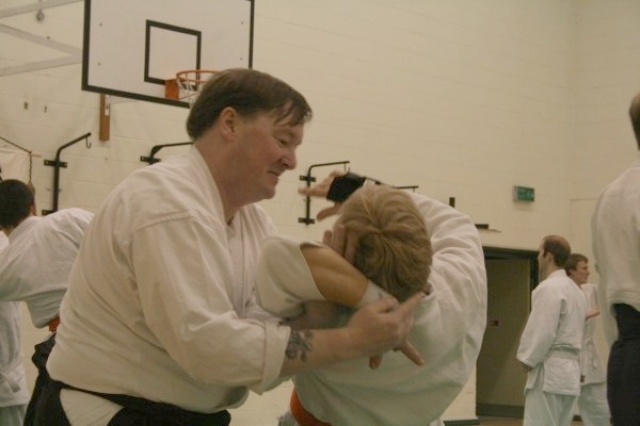 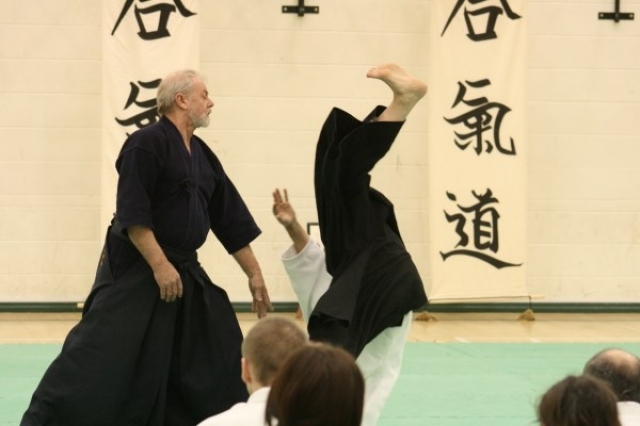 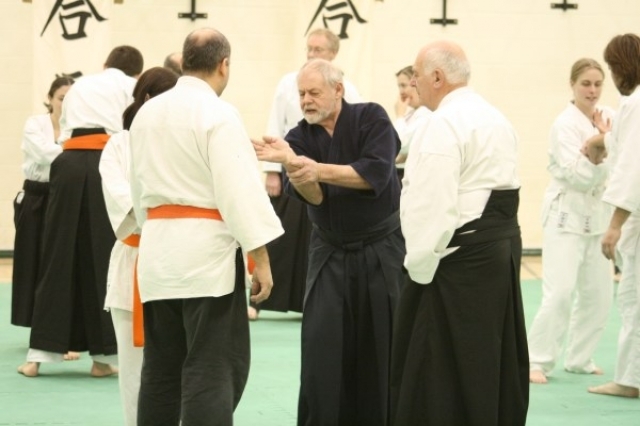 The Instructors for the day were Fred Mills and Craig Hargreaves who both provided excellent sessions of great Aikido. 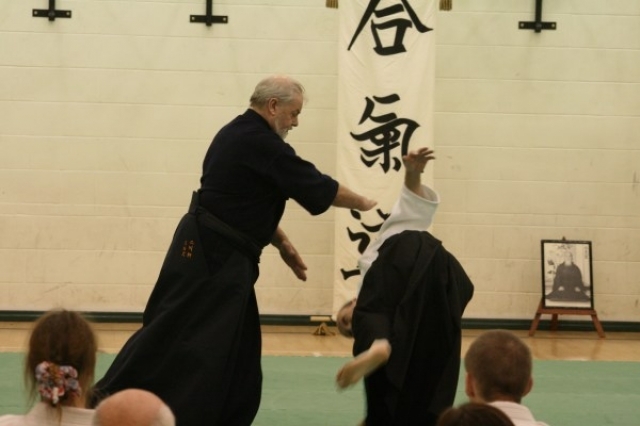 Absolutely for certain, far and away the best course this year!